Raanan Horowitz, President and CEO of Elbit Systems of America, gave a talk at the Atlantic Council on Tuesday about his experiences in the region of technological innovation and growth in Israel nicknamed “Silicon Wadi”. Horowitz’s company provides solutions to the defense industry in addition to commercial aviation, medical instrumentation, and homeland security. Some of his points are especially relevant to our Department of Defense partners, and made me dig a bit deeper into the concepts. In order for the United States to stay ahead of challenges and threats, we must remain technologically superior. Battlefield advantages are becoming increasingly short-lived. The Defense industry can’t afford to wait for new technologies to trickle in from the commercial sector, which is able to innovate at a much faster rate. Perhaps the biggest threat to national security isn’t ISIS, Russia, or nuclear terrorism — but rather our eroding technological superiority. There are several possible explanations for why the flow of ideas between the commercial sector and government hasn’t improved since Sec. Perry’s tenure. One such explanation was referred to as the innovation gap. This gap can be described as a delta between Silicon Valley (and the US commercial IT innovation sector) and US Government (specifically the Department of Defense) — the commercial sector is more sales driven, while the defense industry is more mission-driven in their work. This innovation gap is physically present as well, due to geographical separation between innovator and potential consumer. 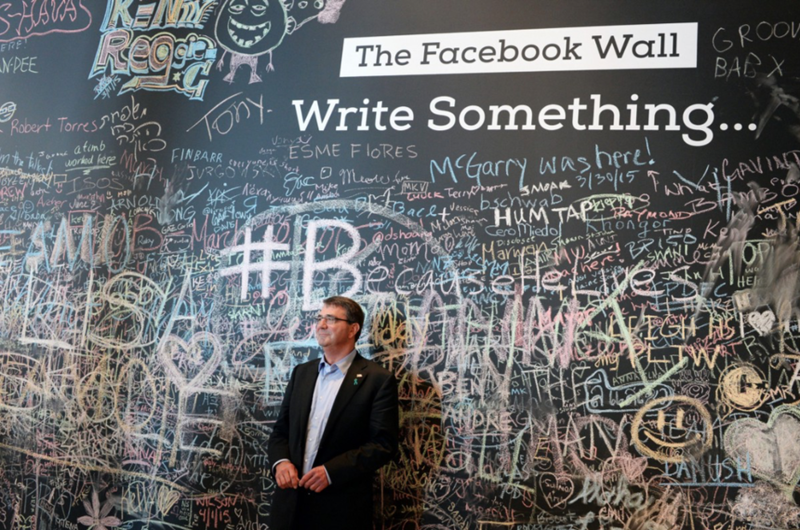 The geographical divide between Silicon Valley and the center of US Government in Washington, DC hinders in-person collaboration and in turn hinders meaningful brainstorming for solutions. According to Mr. Horowitz, the lack of proximity to the intellectual leaders of Silicon Valley creates an environment where the US Government treats the Valley as a destination to “go shopping for solutions rather than crowdsourcing and brainstorming as they should be”. The US Government is leaving too much potential intellectual bandwidth on the table. Large multi-national corporations in the commercial sector, such as Microsoft, Apple, and Google, have invested more than five times the total sum spent by the five largest aerospace and defense companies in R&D. Government should leverage Silicon Valley’s willingness to invest so much in R&D and collaborate with them. Mr. Horowitz provided an anecdote about how the Israeli Ministry of Defense was able to leverage existing technologies already available in Silicon Wadi to find an innovative approach to preventing IAF fighter pilot deaths caused by hypoxia or loss of consciousness. 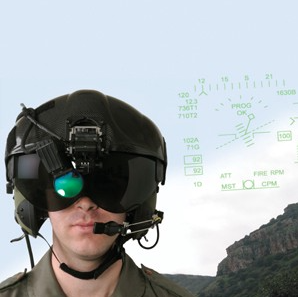 Silicon Wadi’s own FitBit-like solution (called LifeBeam) was integrated into fighter pilot helmets to provide physiological monitoring that could trigger autonomous fail-safe systems in the event that a pilot lost consciousness. By discovering this solution through the collaborative, brainstorming process, both government and commercial sectors were able to come together and successfully prevent deaths by making the fighter pilot’s helmet smarter. Israel’s geographical area is much smaller than that of the United States, which could also be an advantage in shortening the innovation gap. While several cutting edge ideas are coming out of Silicon Valley at a much higher rate than the government is able to adapt, the commercial sector should not be treated like a panacea — some cure-all destination for ideas. Commercial industry’s innovations will not fully meet the requirements coming from the defense industry, out of the box. Instead, there needs to be an increased push for collaboration by making these acquisition transactions easier — for both commercial IT products (bringing innovation) and military IT design and integration services (making the innovation work within warfighting environs).